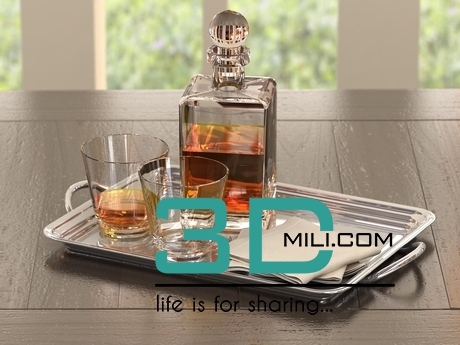 All Design Connected 3d models are originally created in 3ds Max 9 and V-Ray renderer. We use in-house developed automation tools to convert our models to support other renderers like Mental Ray, Built-in Scanline, Corona and Maxwell, with MXM and MXS files included. Files units are centimeters and all models are accurately scaled to represent real-life object’s dimensions. The model comes as a single editable mesh or poly object (or as group for rigged models or where displace modifier has been used) properly named and positioned in the center of coordinate system. No lights, cameras and render/scene setup are included unless otherwise stated in the particular model’s description.